Whole lotta love | Small Batch Roasting Co.
As the cooler months start rolling in, and the kids are back at school, we’re bringing you some really solid coffees to keep you powering through 2018. For filter, we see one of our final celebrations of Honduran coffee for the season, and on espresso, we are bringing you the coveted Golden Ticket. Sergio Enamorado (his last name literally means ‘in love’..omg) is one of the many members of the extended Moreno family. 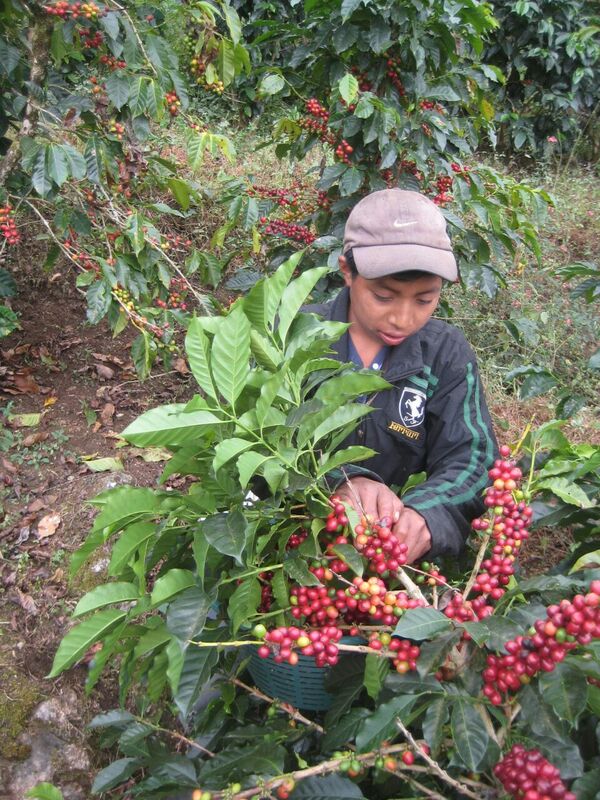 Pioneering smallholders in the Santa Barbara region of Honduras, and brought to fame by the Beneficio San Vicente exporters. We’ve been buying his coffee for several years now and are delighted to see him improve even further this year – more vibrant, transparent and complex than before. 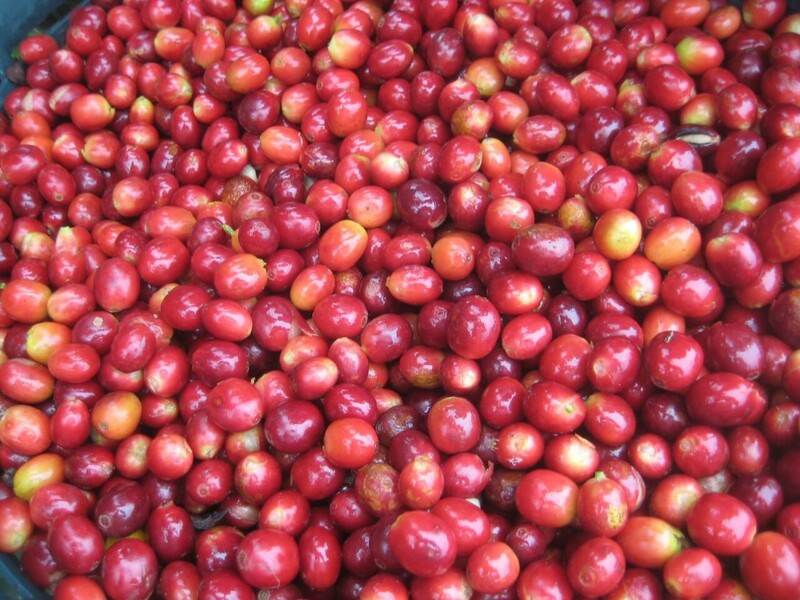 He has invested in a new wet-mill with his cousin Dubis Moreno, as well as raised drying beds, investments that have paid off wonderfully in the cup. Sergio farms in the township of El Cedral, on 1.6 manzanas (a little over 2 acres) at 1700masl. This lot is about three quarter Pacas varietal, with some beautiful Bourbon as well. Both are traditional varietals in Honduras and really showcase what makes this growing region so unique. Both released as single origin espressos, now together and kicking butts as our Golden Ticket blend, Tadeo Lopez and Orlando Garcia are a match made in heaven. Tadeo’s farm is incredibly biodiverse, a plethora of fruit trees (avocado, peach, and banana to name a few) is interspersed amongst the coffee shrubs. The soils are high in organic matter and ground cover is kept constant. Fertilization is minimal and applied according to soil analyses. Tadeo and his son Benjamin manage farm operations equally, but not without some controversy as Benjamin wants to implement new practices both in the field (new pruning techniques to increase production) and in processing (paying pickers more to select only ripe cherries for example and cleaner more controlled fermentation and drying regimes). Tadeo is a traditional farmer who maintains a diversified property and cares for the health of his soils greatly. Benjamin studied agriculture at university and specializes in coffee production, currently working for ANACAFE (the independent national association of coffee producers) as a technical assistant to small producers in San Antonio Huista as well as jointly managing the family farm. Orlando is from the town of Puerto Nuevo, in the municipality of El Tablon de Gomez. 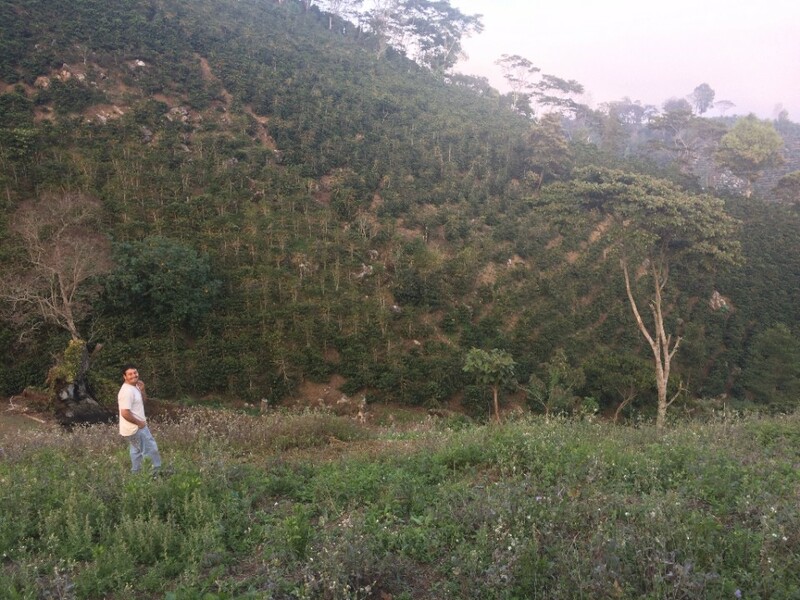 His 1800masl farm is called “La Falda” (“the skirt”) appropriately given where it sits in relation to the mountain of “El Tablon”, and is typically in the realm of 3-4 hectares. He’s culturally organic (insert stuff about compost use). He sells his coffee to the association Fudam in La Union with whom we have a strong relationship.